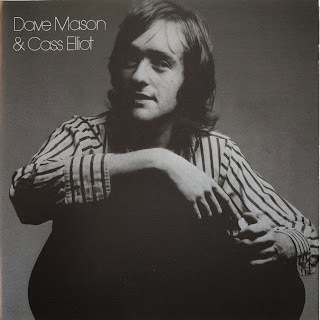 Ostensibly a Dave Mason solo album, this became one of his finest when he was coupled with Cass Elliot, a stroke of genius. Elliot's involvement is, while not suspect, somewhat limited. Although she provides excellent background vocals, she tends to get a little lost in the harmony stack. Nevertheless, this is a great moment for her too. 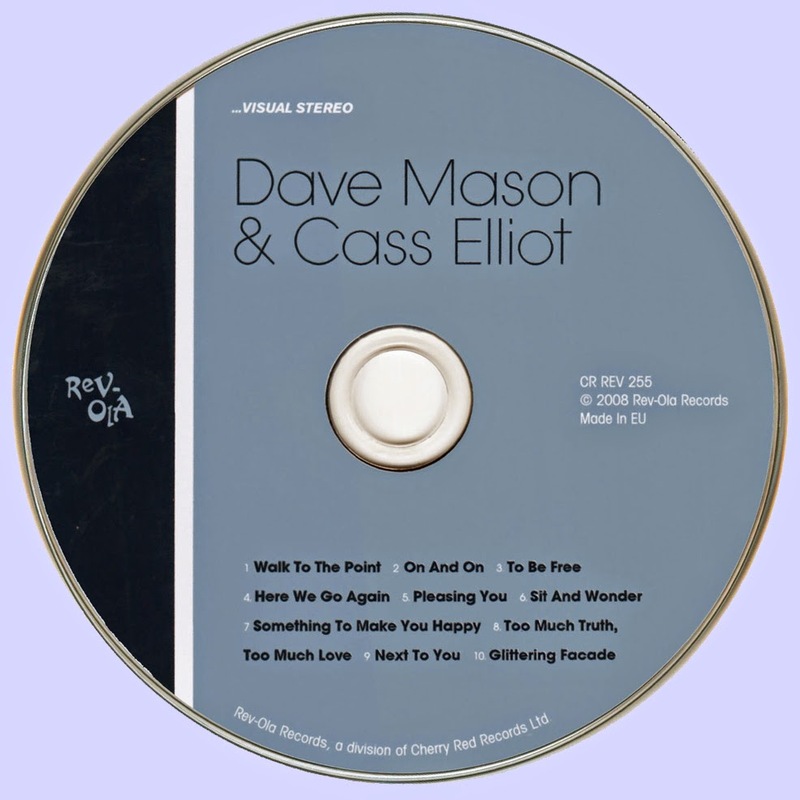 The album, though, is propelled by Mason's awesome songwriting talents, and tracks such as "On and On," "Walk to the Point," and several others bear this out. His guitar playing is some of his finest recorded work, especially the epic "Glittering Facade," where he layers acoustic and electric guitars with a scintillating effect. Elliot's "Here We Go Again" showcases her ability as a great lead vocalist, and Paul Harris provides some excellent keyboard and string arrangements, providing a glimpse of the fine work that was to follow in Stephen Stills' Manassas. Overall, this was a highly underrated album, but in the end, it is also one of the finest from the '70s.